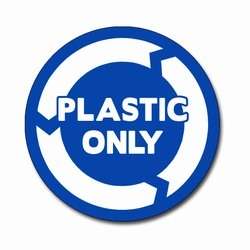 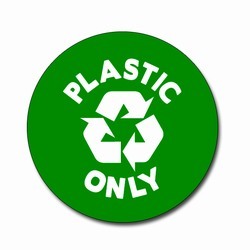 3" Round 1 Color Black Imprint on White Sticky Back Vinyl Recycling Decal. 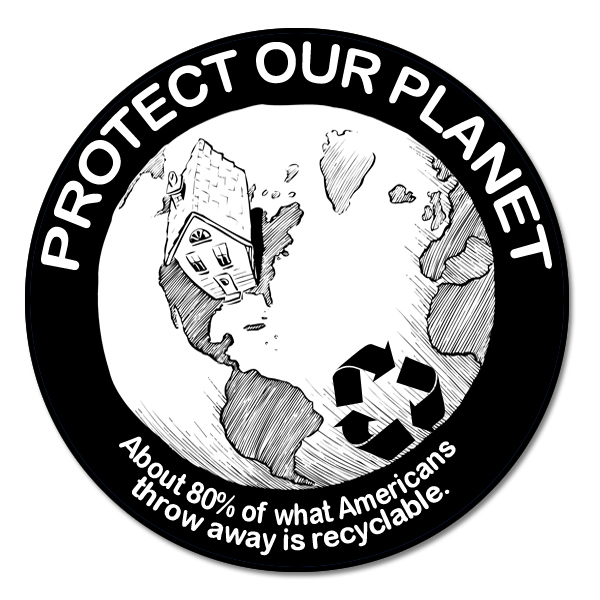 "Protect Our Planet. 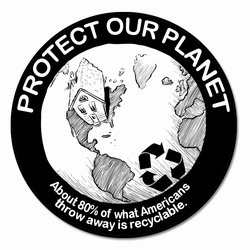 About 80% of what Americans throw away is recyclable." 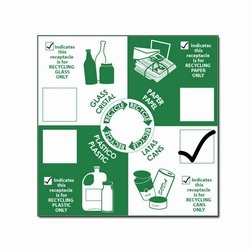 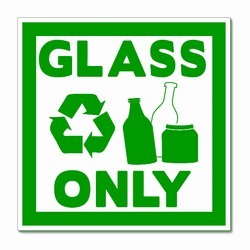 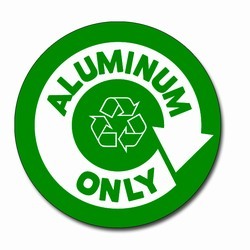 with picture of earth, home and recycle symbol.